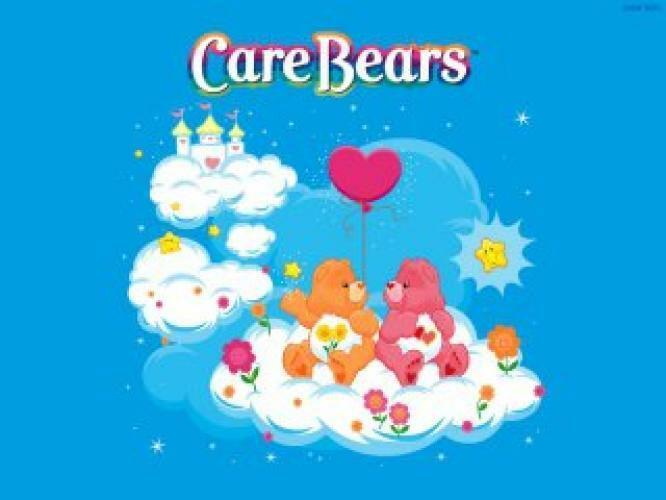 When will be Care Bears next episode air date? Is Care Bears renewed or cancelled? Where to countdown Care Bears air dates? Is Care Bears worth watching? The American Greetings characters are brought into the world of animation by The Incredible World Of DiC in 1985 in both series and movies. Nelvana took over in 1987 and again in the early 21st century. In 2007 The Incredible World Of Dic brought the characters back into an animated series, but these new episodes so far only focus on problems between the Care Bears, and usually has very little to do with Care-A-Lot. EpisoDate.com is your TV show guide to Countdown Care Bears Episode Air Dates and to stay in touch with Care Bears next episode Air Date and your others favorite TV Shows. Add the shows you like to a "Watchlist" and let the site take it from there.